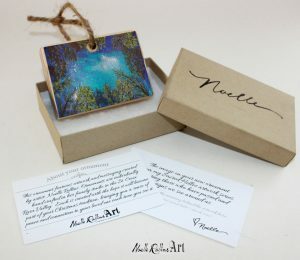 Let your clients visually connect with your mission, energy, and focus through the artwork you present. 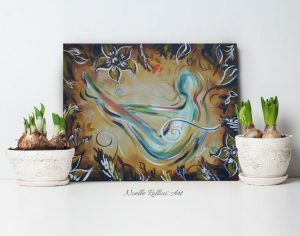 Artwork to support pregnancy, families, health, midwifes, doulas and birth centers. 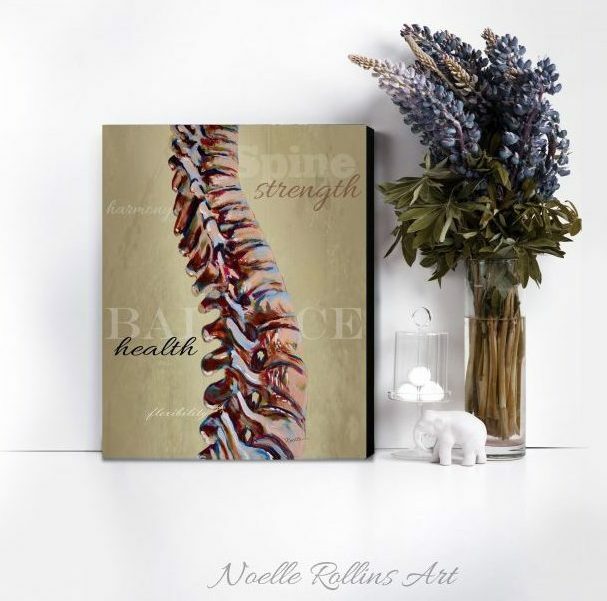 Chiropractic artwork featuring the human spine, supporting artwork showing flexibility, health, family, pregnancy. General wellness center artwork featuring yoga, uplifting messages and more. 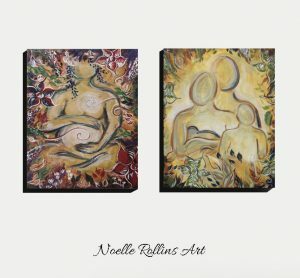 Artwork and support materials to Hospice professionals and Grief professionals to assist the dying and families of those who have passed.